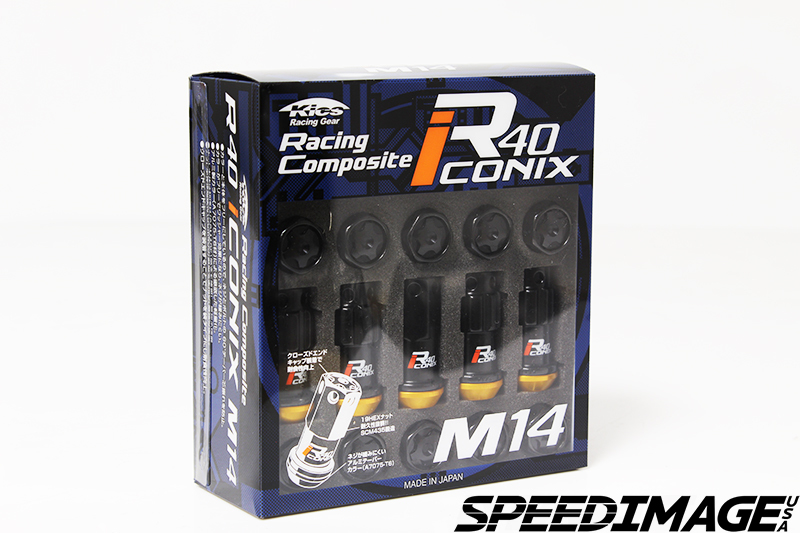 Project Kics R40 Iconix are now available. Made out of chromoly steel 435, comes in pack of 16 with 4 wheel locks. Using these lug nuts lessen the chances of ruining your wheels with these impact gun friendly lug nuts. The R40 unique feature (patent pending) of this six-sided, hexagonal lug nut is that each lug consist of 2 pieces, where the top of the lugs spin freely from the tapered centering ring. 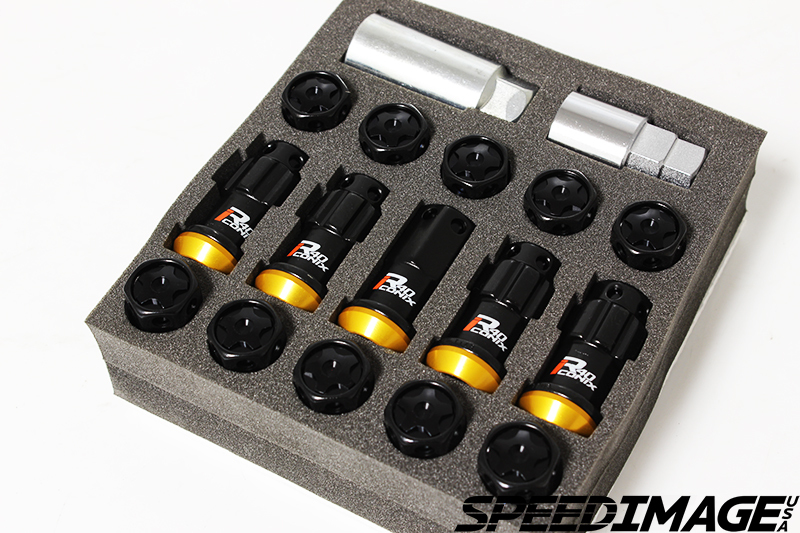 This ensures a much tighter and precise hold than traditional lug nuts. It also minimizes the chances of scratching your wheels. 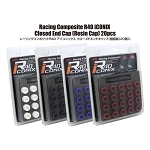 Made of lightweight composite materials, these open ended lugs fit on both standard studs as well as extended studs. The entire set weighs just under 3 lbs! Highly recommended for both street and track enthusiasts. Note: These lug nuts are compatible with extended studs when end cap is removed.